Bleu bags are known for its durability and style. 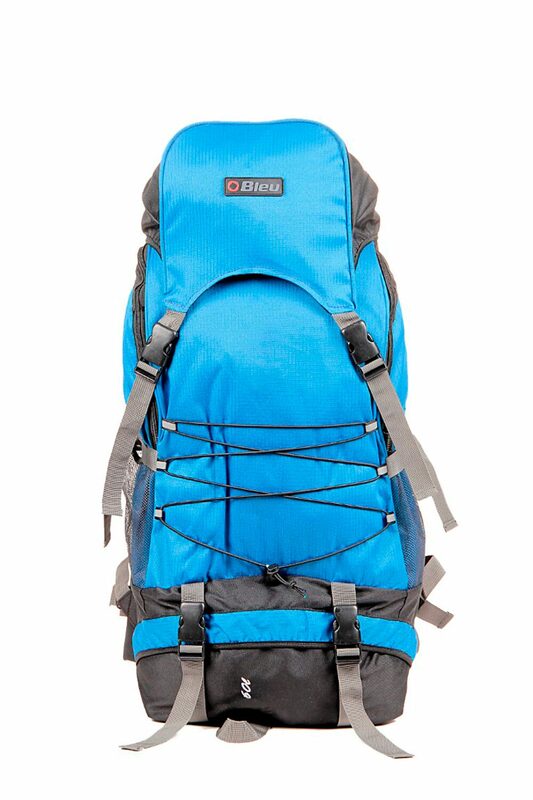 This backpack in Royal Blue & Grey feature double compartment (Dimension - 23 inch x 10 inch x 11 inch) with its impressive storage;Strong;Ergonomically designed and stylish;and robust materials (Matti PU);it has adjustable padded shoulder straps specially design for wildcraft;hills climbing for roughly usage and has two main compartments;four main pickets and two bottle/side pockets with zipper closure. Spacious;lightweight and durable. It has bit is no wonder that all Outshiny day pack will soon become your go-to choice for hauling your everyday essentials. Best Features - Highly durable fabric;comes with unique design for extra strength and comfort.